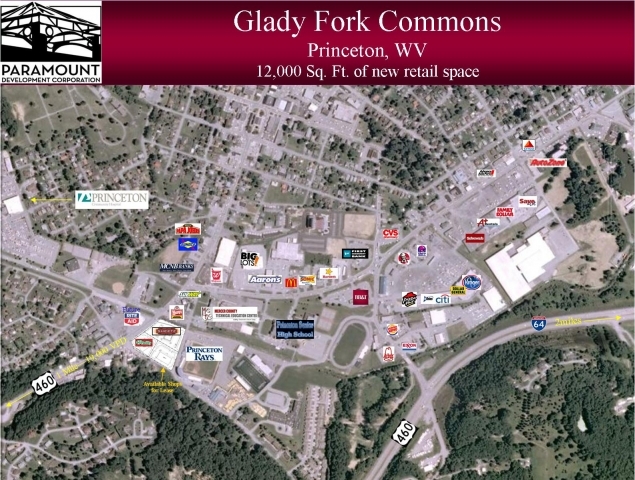 Glady Fork Commons is a retail development in the heart of Princeton’s commercial district. 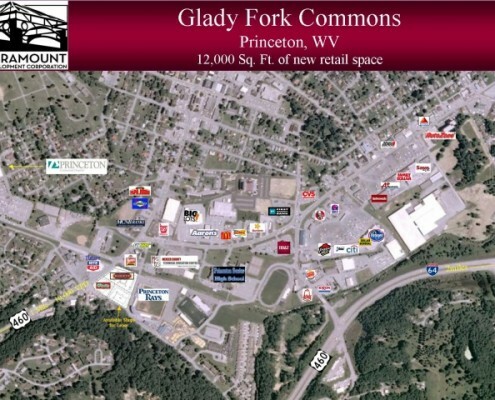 This site is surrounded by schools, city and county government offices, Princeton Community Hospital, football and soccer fields, and a Minor League Baseball Stadium. 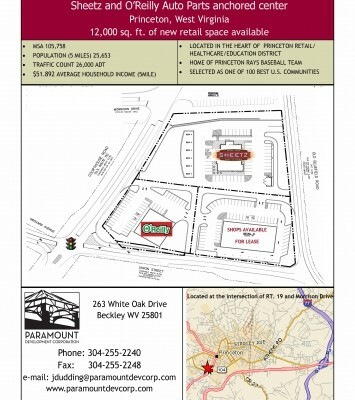 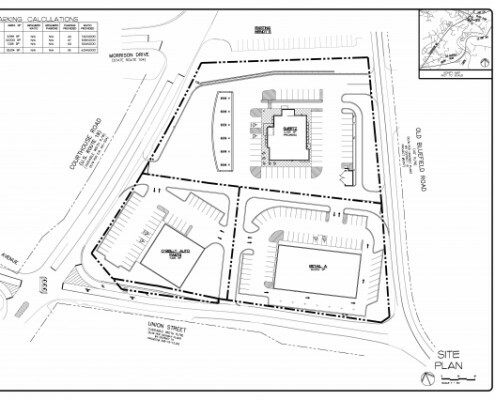 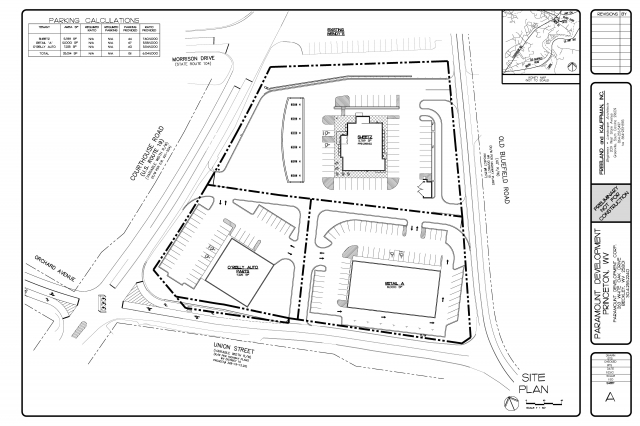 The development is a 4.3 acre site anchored by Sheetz and O’Reilly Auto Parts. 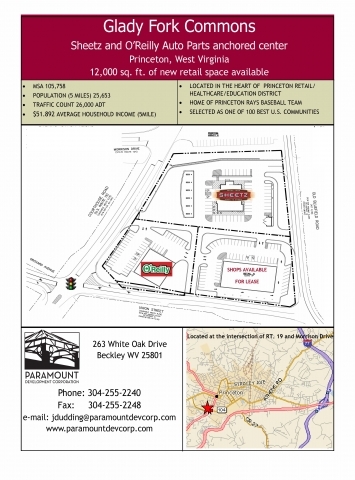 Sheetz opened July, 2011 and O’Reilly Auto Parts opened January, 2012.